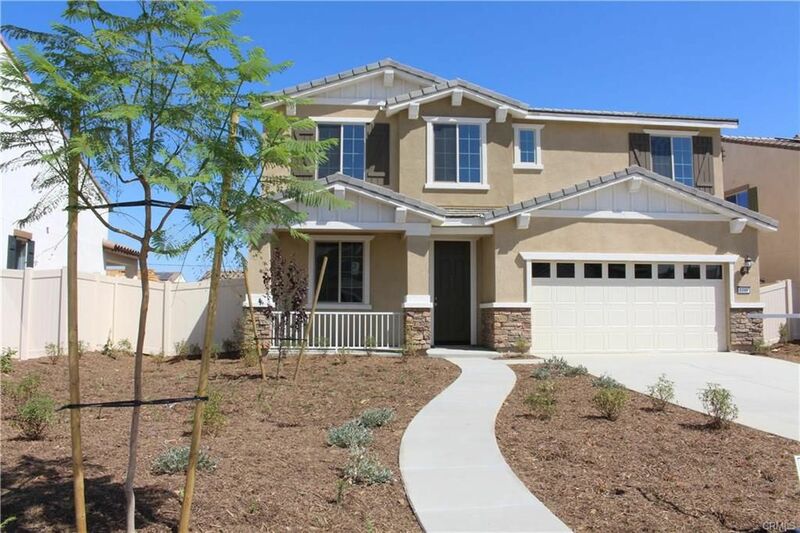 Wonderful 'Near New' Pulte Home in Perris! Wonderful 'near new' Pulte Home for rent in great newer Perris neighborhood. This BEAUTIFUL home has 4 bedrooms 2.5 bath + an office. Wood-looking TILE floors throughout most of first floor. There's a Formal Living/Dining combo room, Large Kitchen with Granite Counters and a walk-in pantry. Family Room The large Master En-suite has dual sinks and a large walk-in closet. Tile floors in bathrooms & laundry. There is a tankless hot water heater and a fire sprinkler system. Front yard is low maintenance and Backyard is nicely landscaped with an Alumawood patio cover! Pet Friendly!